If there's one thing that LCD Soundsystem has mastered, it's the art of keeping fans on their toes. Their 2011 disbandment left music lovers distraught, especially those who weren't able to attend their historic "final show" at Madison Square Garden. The electro-rock masterminds have since reunited, however, taking to the stages of Bonnaroo, FYF Fest, and Panorama last summer to play hits from their three previous studio albums. 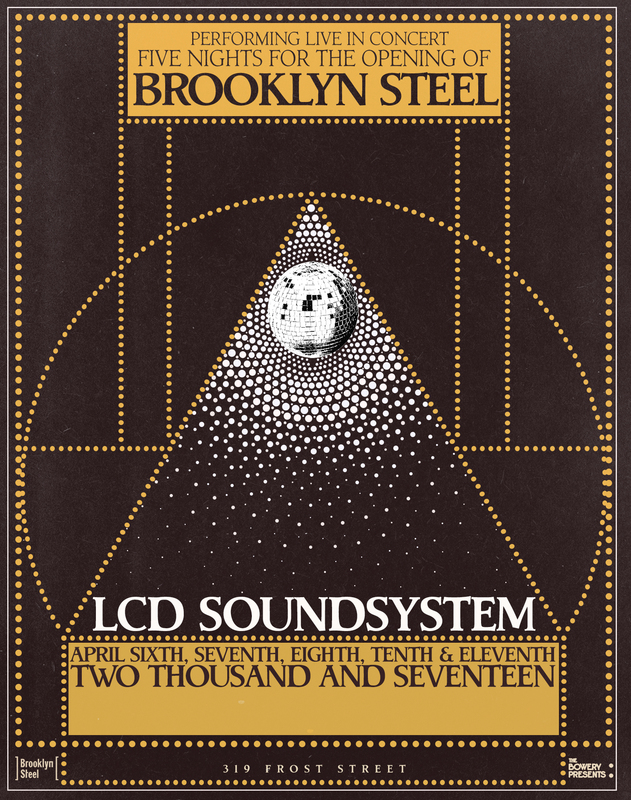 Now, nearly six years after that MSG performance, its been revealed that the "I Can Change" performers will be playing back-to-back shows for the grand opening of Bowery Present's newest venue, Brooklyn Steel. On April 6-8 and April 10-11, the musicians will be taking to the stage of Brooklyn's newest hotspot—which also happens to be the neighborhood where the group formed in 2002. Lead singer James Murphy revealed on Facebook in January that their new album would "be done soon," so here's to hoping that the new material will be tested out during the five-night run. The sure-to-be in demand tickets will go on sale Thursday, March 30 at 12:00 p.m. EST on Bowery Presents' website. According to a press release, there will also be a limited number of tickets for sale at Mercury Lounge and Music Hall of Williamsburg box offices at 11:00 a.m. EST the same day. 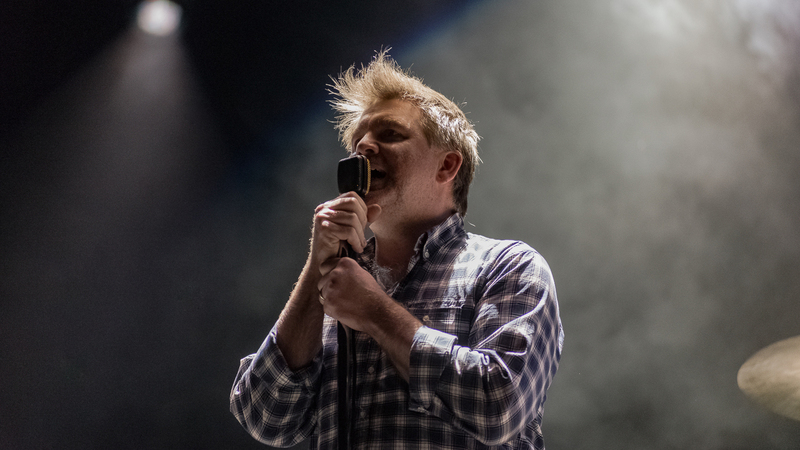 Check out a clip from last year's comeback performance at Webster Hall below, then make sure to Track LCD Soundsystem on Bandsintown!